Despite recently switching back to a Mac, I'm a huge fan of working off a Chromebook. You can do everything most people need to do on any other computer, plus a few more things sometimes, and occasionally faster. The browser is a real desktop browser, and it totally crushes the iPad in that regard. Note: I still don't recommend a Chromebook for heavy professional graphics, analytics or app development. a decent return policy (15 days, no questions asked). This is my favourite for the balance it offers. Apart from the fact that you can't get it on Amazon. Why it's great: Beautiful, thin design. Reversible, high res (like a MacBook) display with a high quality touch sensor. In-built stylus that comes with it (not an extra purchase) that's great for marking up docs (I use it to sign docs while on the road). Backlit keyboard. How much: $599 before tax. 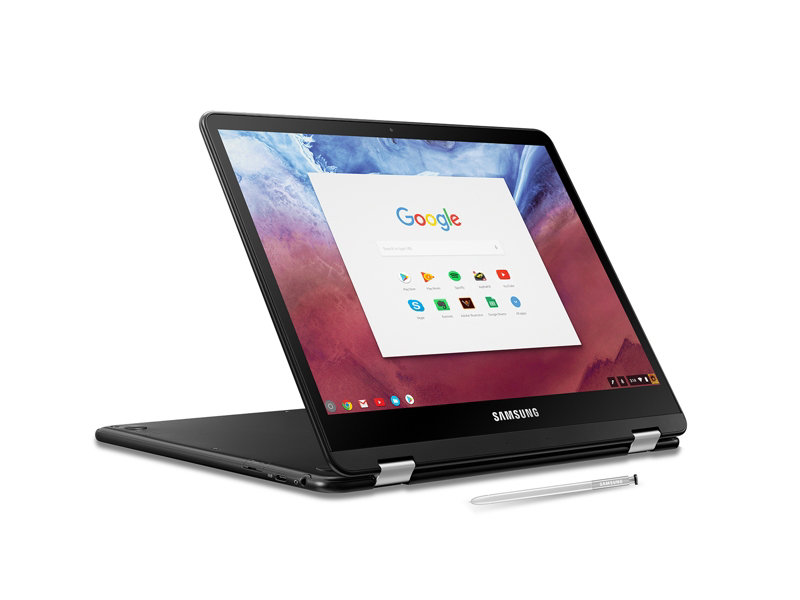 Where to get it: Because you want the version with a backlit keyboard, you need to get it directly from Samsung's website. Versions from other sites (Amazon, BHPhotoVideo etc.) don't have the backlit keyboard. Samsung has a 15 day return policy. You may have to pay for shipping. This is my favourite one you can get on Amazon. Why it's great: Similar to above. Beautiful thin design, that obviously looks like a Macbook's. Reversible, high res display with a high quality touch sensor. In-built stylus that comes with it (not an extra purchase) that's great for marking up docs or images. However, no backlit keyboard. How much: $475 before tax, but fluctuates as low as $430. Cheap! Where to get it: You can get this one on Amazon Prime. You have a 15 day return window, but you'll pay for shipping. 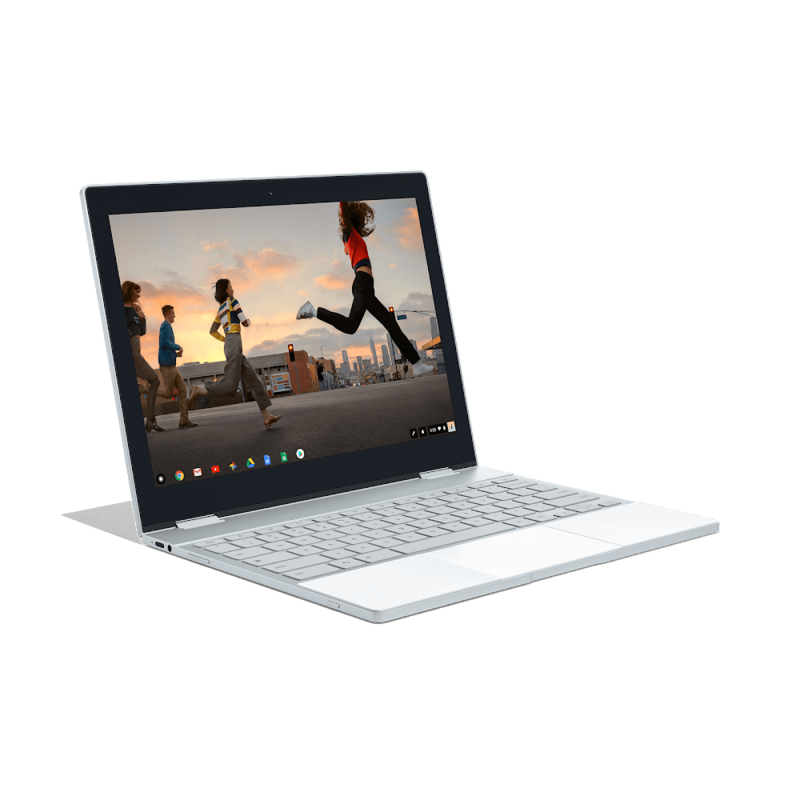 This is my favourite overall if you're really committed to the Chromebook life. There's nothing wrong with spending on your hardware, something you use for thousands of hours a year should be worth a couple of grand. Why it's great: Beautiful design that stands on its own - people ask what it is and comment that it looks great, unprompted. 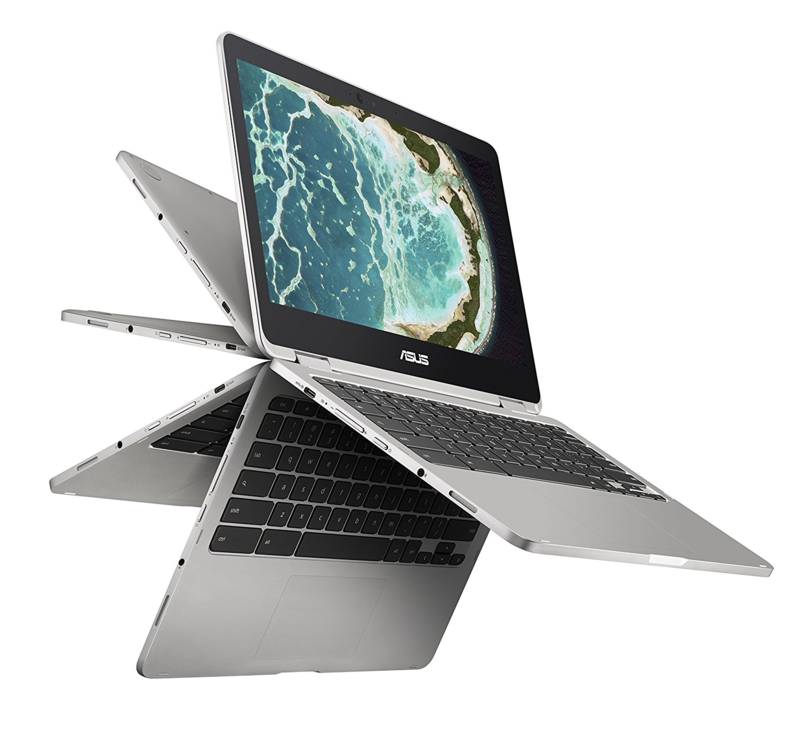 High end specs that are like a MacBook Pro. Awesome, tactile keyboard that's backlit. Doesn't come with a stylus or anywhere to store it. I wrote a lot more here. How much it costs: $799 before tax, because a new one is about to come out (but this one is still great). This doesn't come with a pen. Warning: you can easily spend up to close to $2K US if you buy all the options for the highest spec model! Where to get it: Amazon Prime for this price, or $999 from Google (with better hardware support).